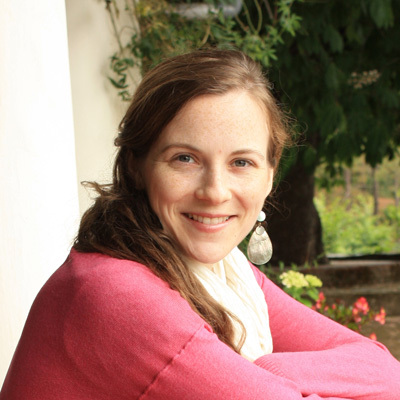 Jessica Lewis is a third year PhD student in the Nicholas School of the Environment at Duke University, where she is an EPA STAR Doctoral Fellow. Her research focuses on household energy and health, particularly relating to traditional cooking in developing countries. She currently studies the adoption of environmental health interventions to reduce household air pollution, as well as the impacts of these technologies on air quality and health. In India, she has led fieldwork for studies measuring household purchase and use of improved stoves (including biogas, electric and efficient biomass stoves). Her interest in reducing the health burden from household air pollution has also led to studies that quantify particulate matter exposure and objective health measurements from stove use. Jessica is also a consultant with the World Health Organization’s Public health, environmental and social determinants of health (PHE) group. Prior to joining Duke, Jessica worked at the US Environmental Protection Agency.